Pipette.com announces their Holiday in the Lab Contest where their Twitter followers can submit their #HolidayInTheLab pictures for a chance to win pipette-themed gifts for themselves and their lab mates. 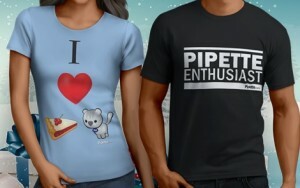 For those struggling to think of a holiday gift for their beloved lab mates, the Pipette.com Holiday in the Lab Contest provides the ideal holiday presents. The #HolidayInTheLab Contest encourages Pipette.com Twitter followers to send pictures of their chemistree, holiday sweaters, as well as other holiday-themed photos for a chance to win gifts. 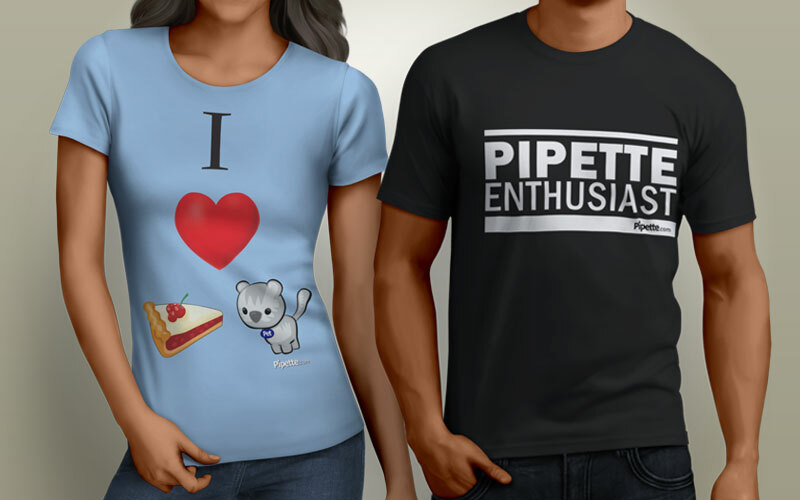 Prizes include ‘I Heart Pie-Pet’ and ‘Pipette Enthusiast’ shirts, backpacks, and more! The deadline for the Holiday in the Lab Contest is January 5, 2015. To learn more about the Holiday in the Lab Contest, visit https://solutions.pipette.com/holiday-lab-contest/. Pipette.com is a leading distributor of liquid handling products and ISO 17025 pipette calibration service. Their portfolio includes 20+ major brands of pipettes including Eppendorf®, Drummond®, BrandTech®, Sartorius Biohit®, Labnet®, and Capp®, 10+ major brands of tips, and lab equipment. With over 18 years of experience, Pipette.com is dedicated to providing catered solutions for the life science community. 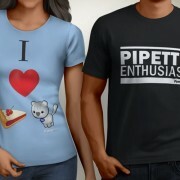 For more information about Pipette.com, visit http://www.Pipette.com.